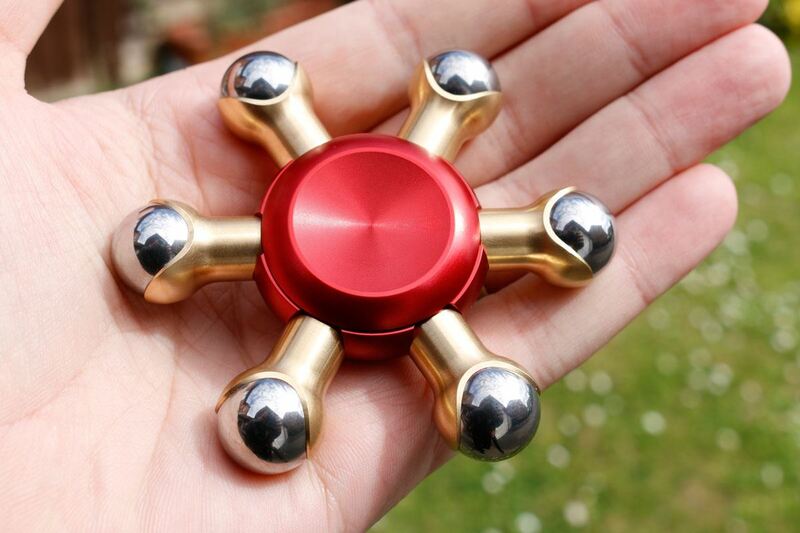 Don't just fidget, fidget in style! 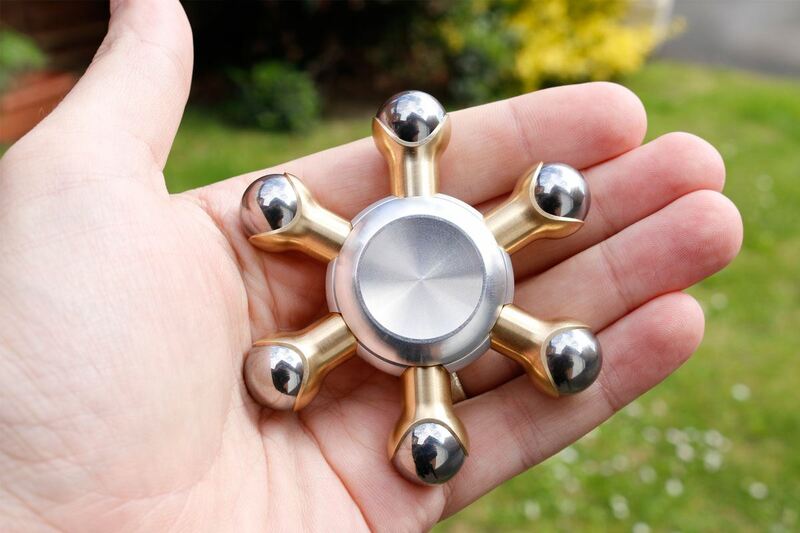 Using our extensive experience with gyroscopes and machined metal products we have created the ultimate luxury performance fidget spinner. 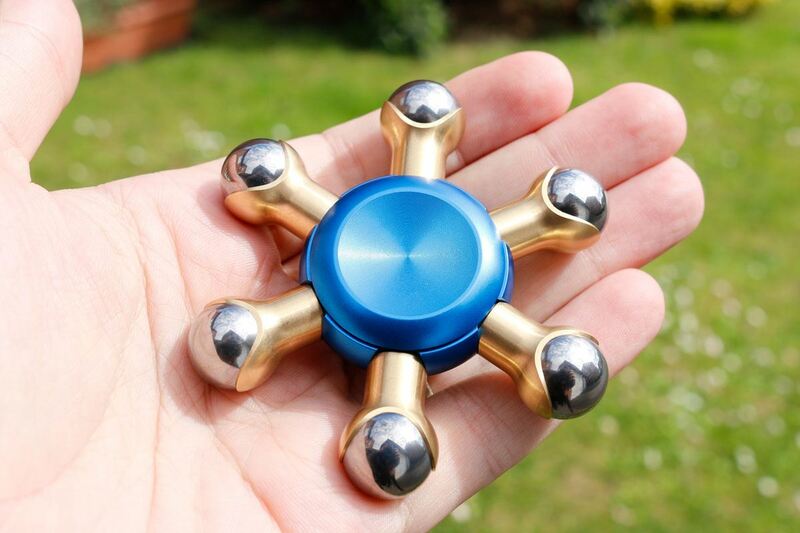 Our fidget spinner utilises heavy weights and genuine professional ceramic 608 skate bearings to provide long spin times. There is no plastic, everything is CNC machined metal giving great balance, performance and looks. The spin times will depend on the power of your spin. However we have found our fidget spinners to spin twice as long as many other spinners. In ours we found 1 to 2 minutes is achieved fairly effortlessly, 2 to 3 minutes with quite substantial force. Once the fidget spinner has been run in (play with for a few days) we found 4+ minutes is achievable. Our Fidget spinner is made by us here in England. We have a small workshop staffed by a team of highly skilled and dedicated engineers. The raw material is crafted on our CNC lathes, providing precise parts with bright luxurious finish. Ideal for hands sizes aged 12 and above. A fidget spinners are a type of stress-relieving toy. You can spin toy in many ways with one or two hands. 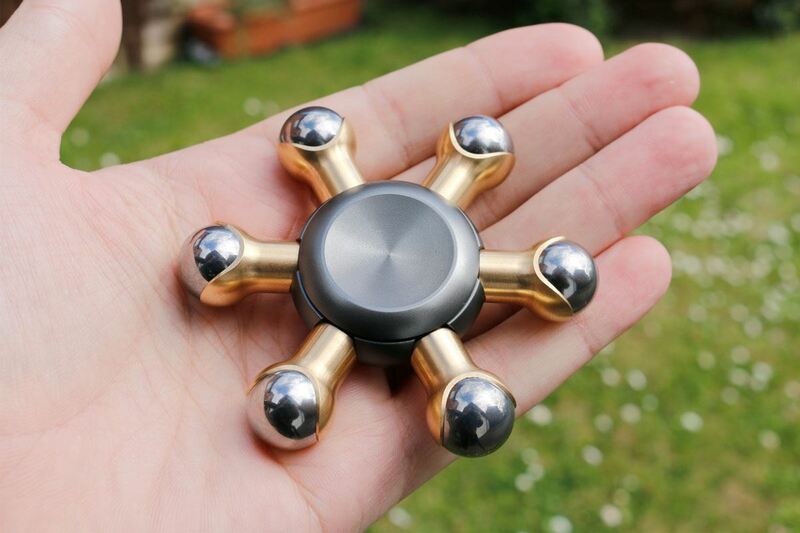 Essentially you can fiddle with a fidget spinner, it is tactile and the weight of the toy also provides some gyroscopic feedback. Fidget spinners have risen in popularly in since Dec 2016. You can find out more about fidget spinners on Wikipedia.